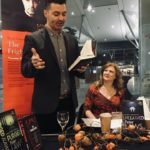 In case you missed it, so far we’ve had top lists for writers podcasts, readers podcasts, true crime podcasts and productivity podcasts. 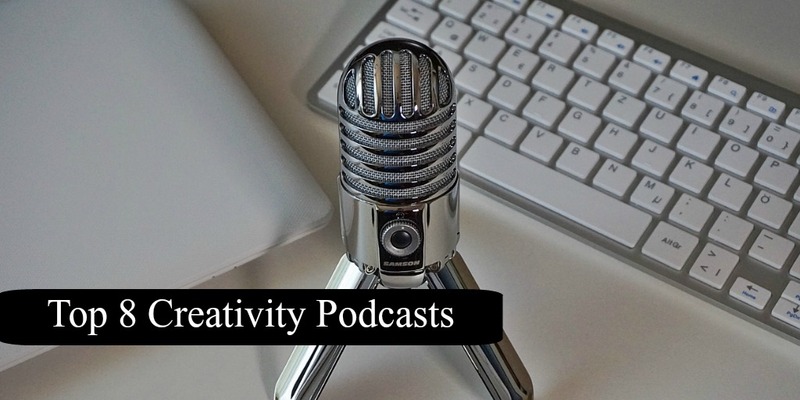 Today I’m sharing my top 8 creativity podcasts. 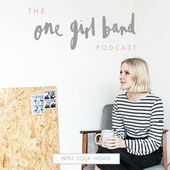 The One Girl Band Podcast is a podcast for female entrepreneurs and creatives, hosted by Lola Hoad. 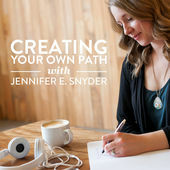 These 10-20 minute episodes are filled with real, truthful insights into running a small creative business and are intended to empower, support and connect. They’re little pep talks from someone who has been in the same boat as you. Lola Hoad is a creative coach and writer, as well as the founder of One Girl Band and is based in Brighton, UK. A podcast helping creatives get started and become known for their something with Jaharn Giles. 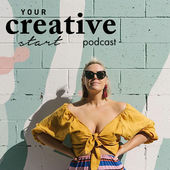 I’ll be sharing weekly podcasts and tackling the topics creatives want to hear about the most, including getting started, dealing with self doubt, becoming your own boss, what to do in a creativity rut, learning from mistakes, and lots more. I’ll also be interviewing creatives about how they got started, the lessons they’ve learned along the way, and ask them to share wisdom bombs, actionable advice and practical tips so you feel inspired and motivated in business and life. 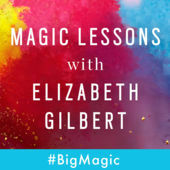 Audio explorations of creativity and how it functions in our lives. What can we learn from other creative people and what can we apply to our own lives? Hosted by Chad Hall. If you have ever been confused by how to be creative or how to get your team to be more innovative, listen up. 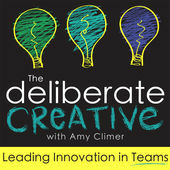 In this weekly podcast, Amy Climer explains research, demystifies the creative process, and gives practical advice and strategies to help you build an innovative team. 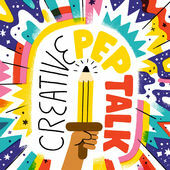 Learn about leading creative teams, deliberate innovation, and the creative problem solving process. Move past the myths and get real about innovation and creativity. Subscribe to get a brand new episode each Thursday. Creating Your Own Path is a weekly interview series featuring inspiring individuals and change-makers from various creative industries. In asking others about their journeys, I’ve found that we creatives often veer off course, forge our own paths and don’t always fit a particular mold. We tend to be a multifaceted bunch and this interview series seeks to find common ground among us all. Prepare to be challenged, inspired and motivated. 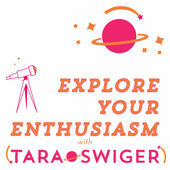 Let’s explore what it takes to craft a sustainable, profitable, FUN business, while staying enthusiastic and motivated. Whether you just opened your first Etsy shop, or you’ve been selling your art, design or writing full-time for years – you struggle with doubt, loneliness, motivation and getting it all done. 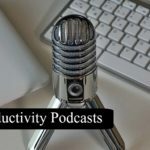 In this podcast we’ll explore what you REALLY want from your small business so that you can follow your enthusiasm, make your art and make money. 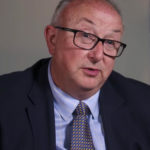 Each episode is a mini-lesson in exploring what you want out of your OWN business, so that you can craft a life and business that fills your life with enthusiasm. Do let me know if you try and enjoy any of these or if you enjoy any others that I should add to future lists. Next week I bring you the best in fiction podcasts! Thanks, Rebecca. I’m enjoying this feature quite a lot, and it’s reminding me that I ought to listen to more podcasts than I do. 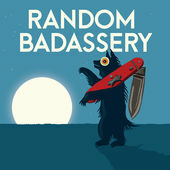 I’ve got to check out the Random Badassery one! Thank you for these lists of podcasts. I’ve not listened to any podcasts. Ever. One of my goals this year is to go explore the world of podcasts and see what I find. I will be revisiting these posts for some ideas! You’re a great source of wisdom and recommendations. I think, when my eyes go completely, I know whom to ask for advice.